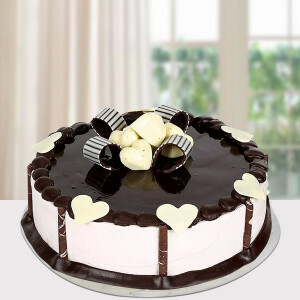 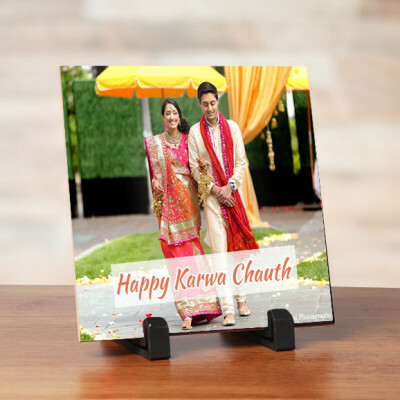 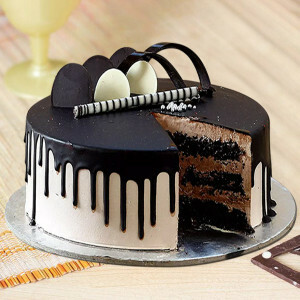 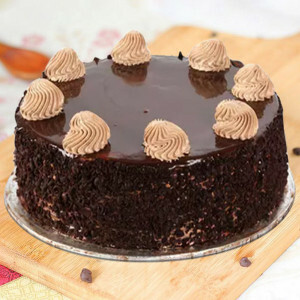 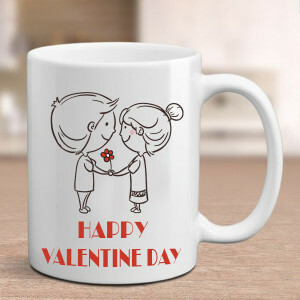 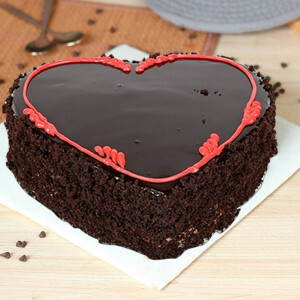 Celebrate Cupid’s Holiday with your beloved and order awesome Valentine Gifts for your Husband online with MyFlowerApp. 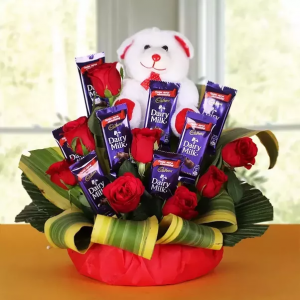 Choose his favorite chocolates, perfumes, personalized gifts, and more and we will deliver them anywhere in India with your love. You hubby makes every Valentine’s Day and every occasion so special and all about you. 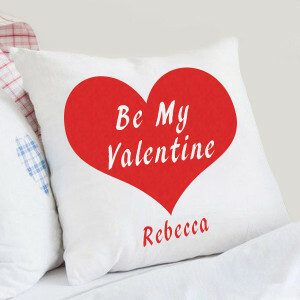 This year, turn the table on him by making the day all about him. 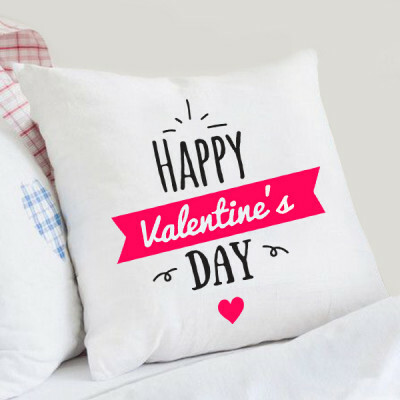 Select from a variety of amazing Valentine Gifts for Husband and get them delivered to your home at midnight for the perfect surprise. 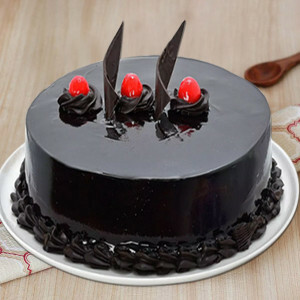 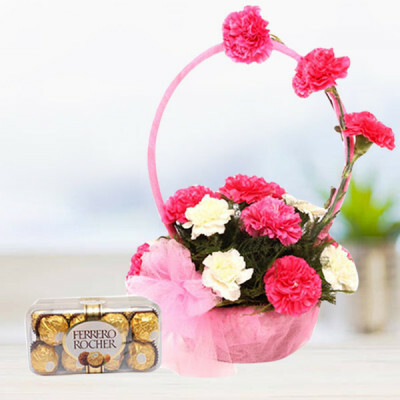 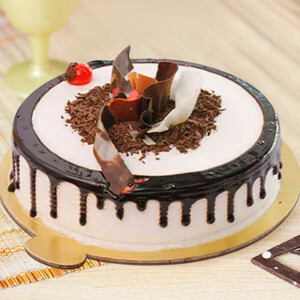 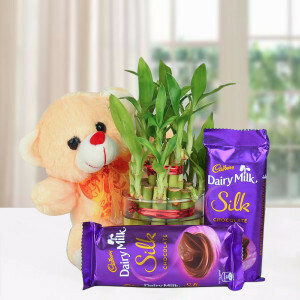 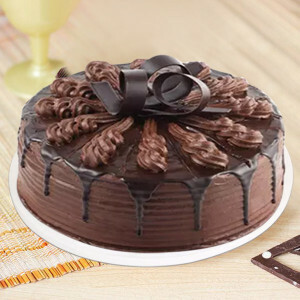 From his favorite flowers arranged in elegant floral arrangements to delicious cakes, chocolates, and a plethora of gifts – you can get all you want for your darling, here. 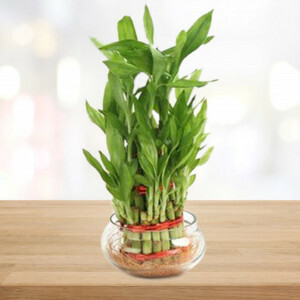 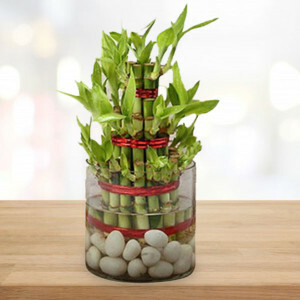 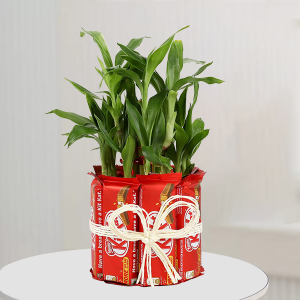 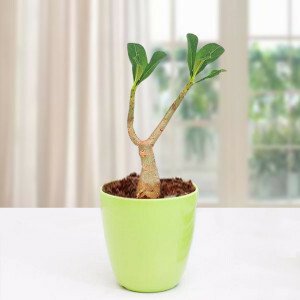 Get his favorite red velvet cake along with a chocolate tree, or order a pen and wallet combo along with an adorable Valentine Mug, or for your partner with a green thumb, get a bonsai or other Valentine plants like the desert rose. 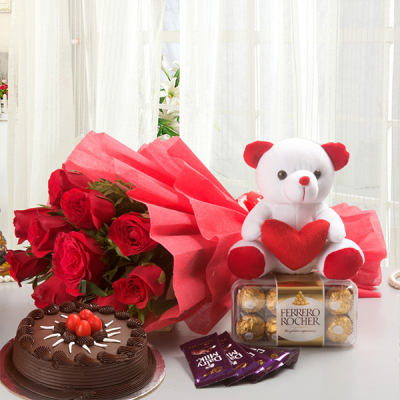 Whatever you order, make it a combo with their favorite luxurious gifts and get them delivered to your home, anywhere in India. 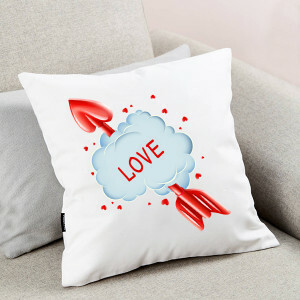 Of course, you love him every day, but expressing your love on Cupid’s Holiday is always so much better. 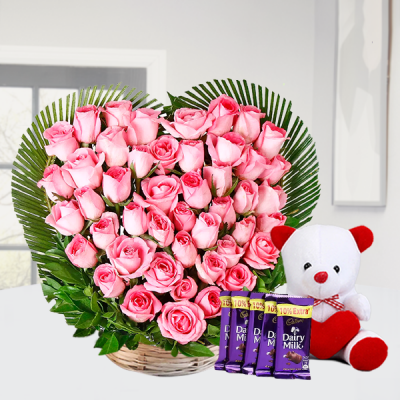 Order his favorites from MyFlowerApp and make this Valentine’s Day 2019 perfect for your other half. 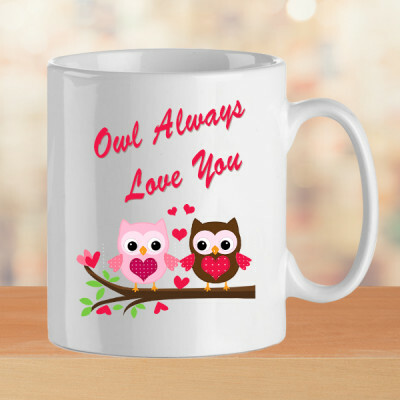 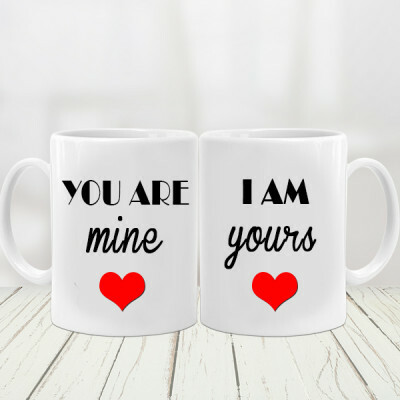 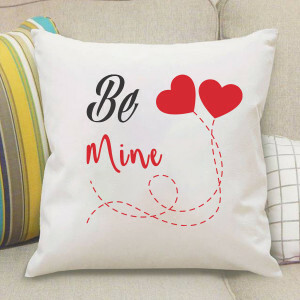 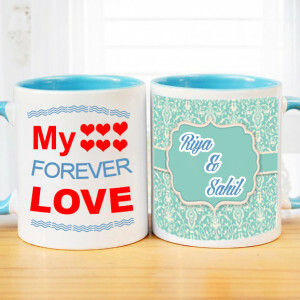 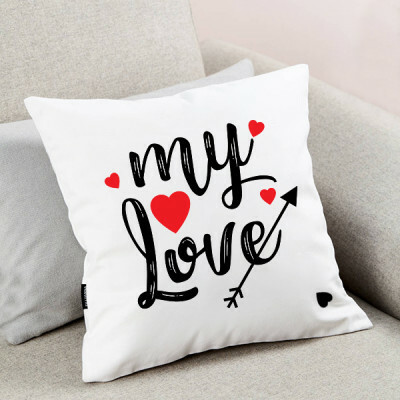 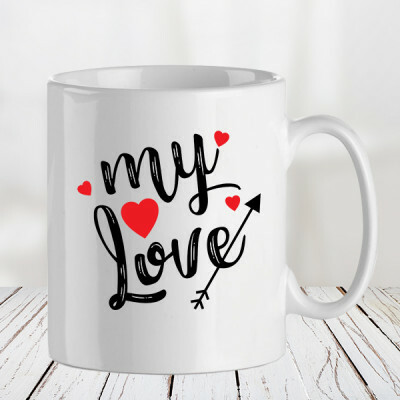 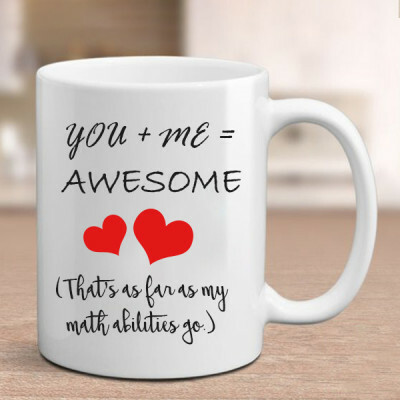 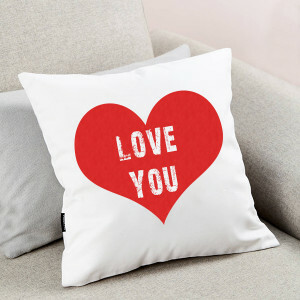 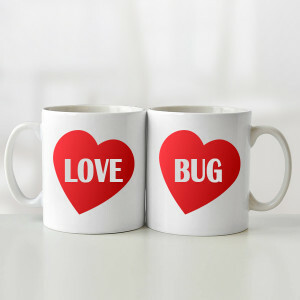 Get funny yet romantic Valentine Cushions for your sweetheart, or get your names and wedding date printed on a Valentine Mug. 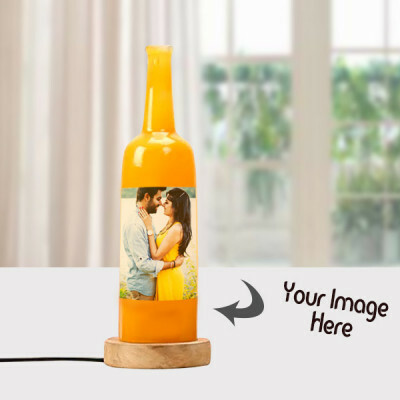 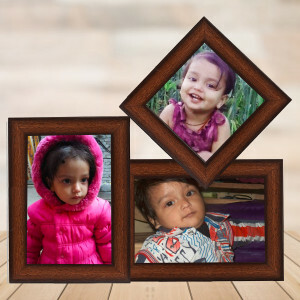 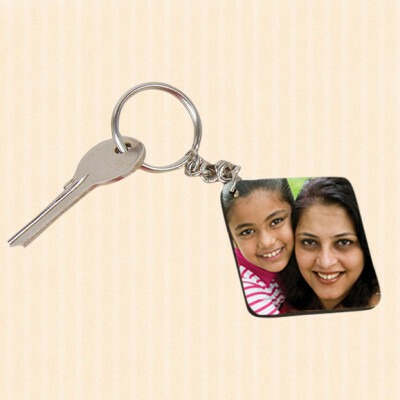 Make their gift meaningful by getting your pictures or something significant to you both, printed on one of our Valentine personalized gifts, like photo lamps, key rings, puzzles, photo frames, wall clocks and more. 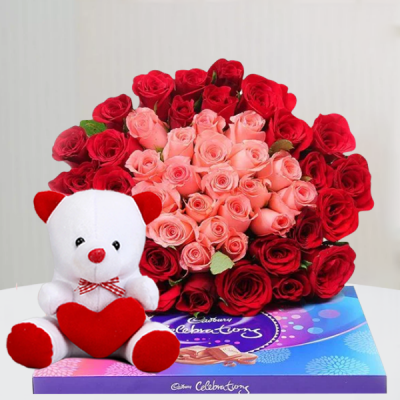 If you are still unsure of what to get him, you can peruse through our Valentine combos for gifts like perfumes of assorted brands, chocolates and flowers combos like Roses and Rocher bouquet or Rose Heart Full of Chocolates. 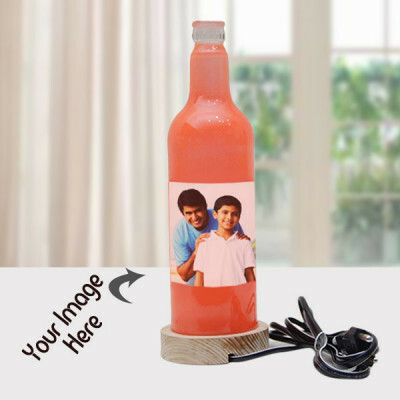 Order them and we will deliver anywhere in India with free shipping, including major cities like Delhi, Mumbai, Pune, Chennai, Bangalore, Hyderabad, Kolkata, and Gurgaon. 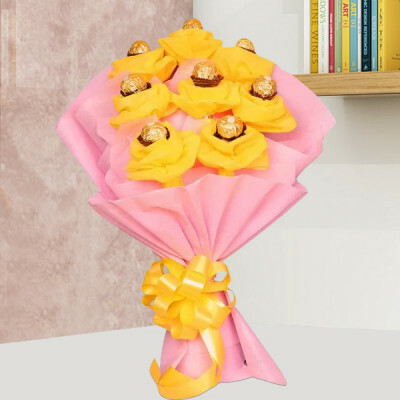 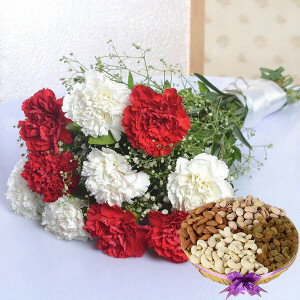 You can get them delivered the same day or within 3 hours with our express delivery, or make the surprise special with our midnight and early morning delivery services. Celebrate and cherish your love and years to come, this Valentine’s Day, by making a grand gesture for your man. 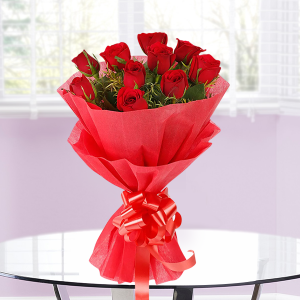 Order a Valentine Serenade from MyFlowerApp and lavish him with your love today. 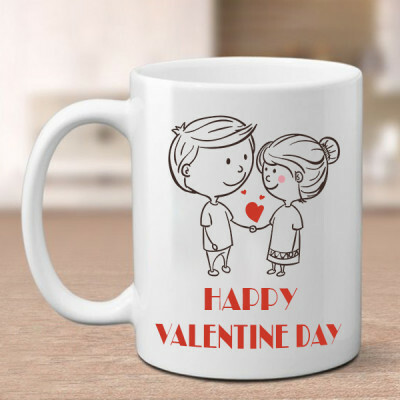 You can celebrate the entire love week by choosing Valentine Week Gifts for him, that we will deliver daily. 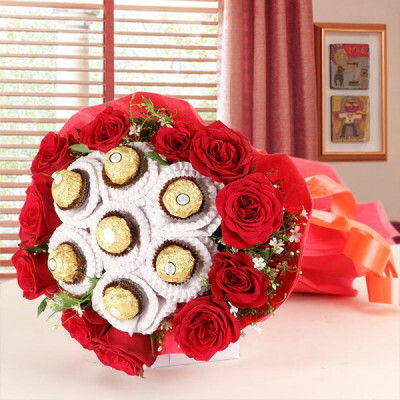 Send gifts for 2, 3, 4, 5, 6, 7, 8 days of Valentines featuring gorgeous combos. 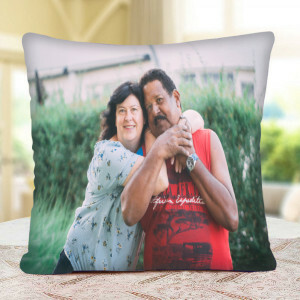 You can also arrange for an expert guitarist to sing a song for your husband on your behalf. Order your favorite Valentine gift and we will deliver them anywhere including countries like Australia, USA, UK, South Africa, Sweden, France, Germany, UAE, and more.